Sometimes inventing can be sweet! 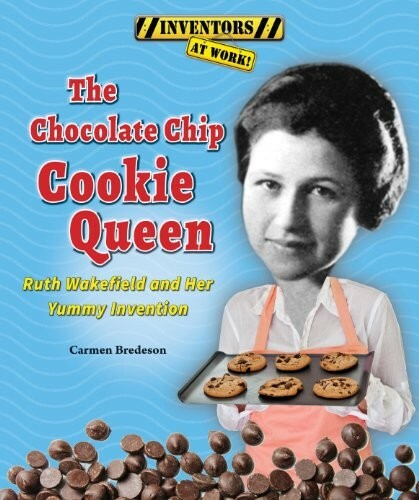 Author Carmen Bredeson explores the creation of everyone's favorite cookie in The Chocolate Chip Cookie Queen. 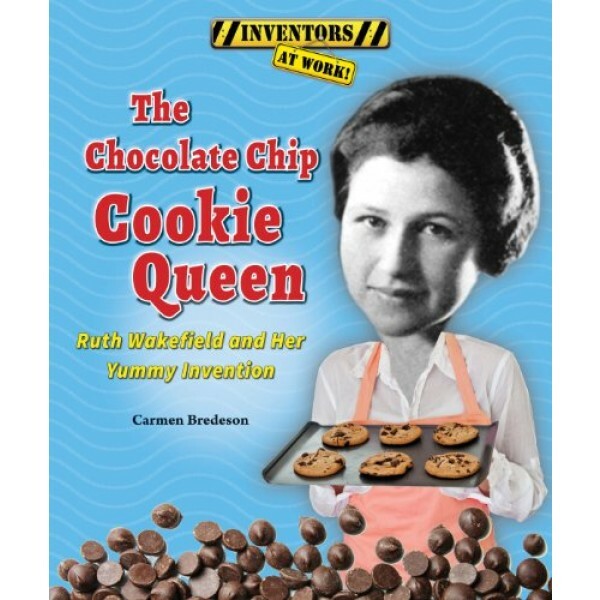 Find out about Ruth Wakefield, the Toll House Inn, and the invention of the chocolate chip cookie. For more biographies of inventive girls and women, visit our Inventor / Entrepreneur Biography Collection.